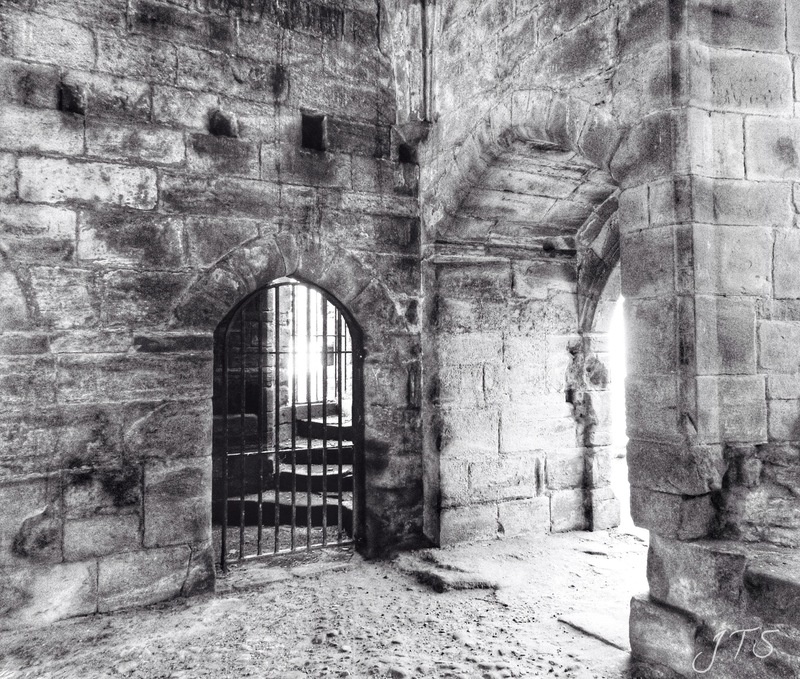 Categories: PHOTOGRAPHS | Tags: abbey, black and white photography, bricks, door, doorway, ruins | Permalink. 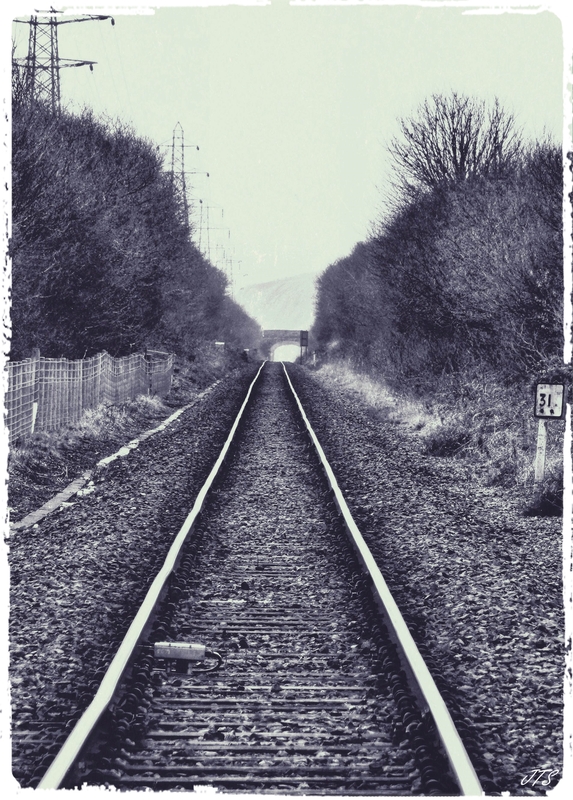 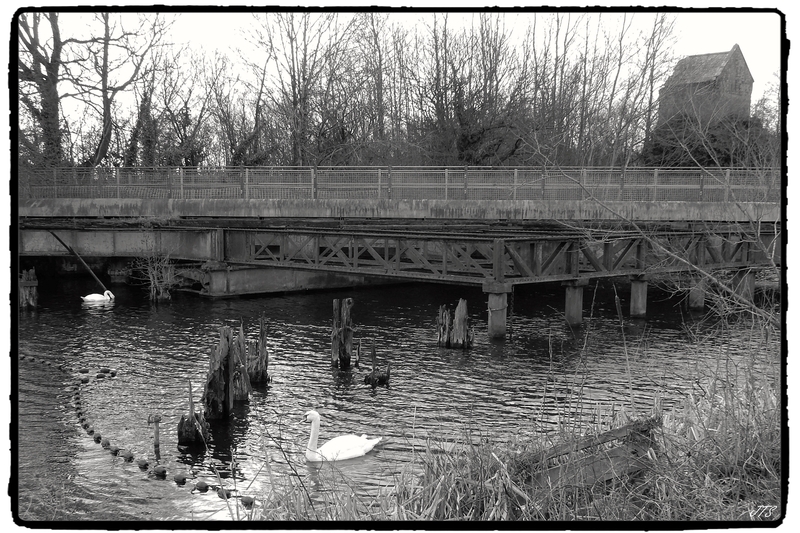 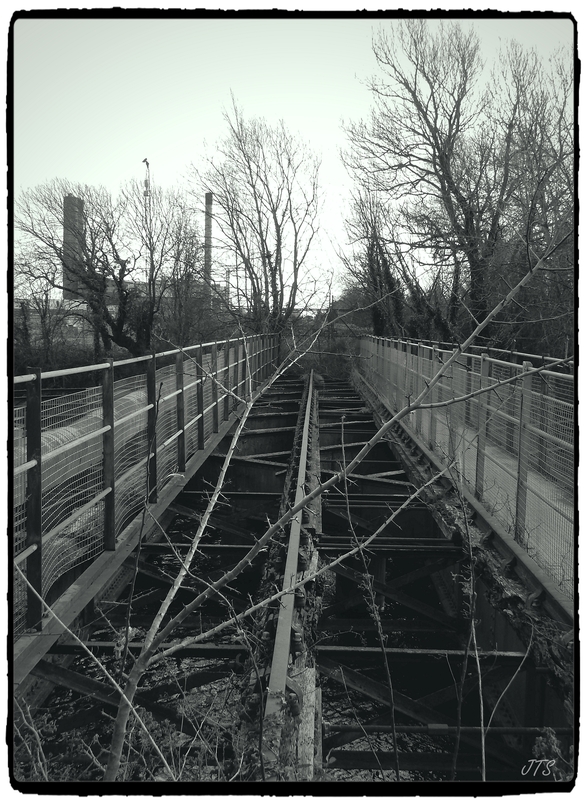 Categories: Uncategorized | Tags: black and white photography, perspective, rail track, Scale, Trains, WPC | Permalink. 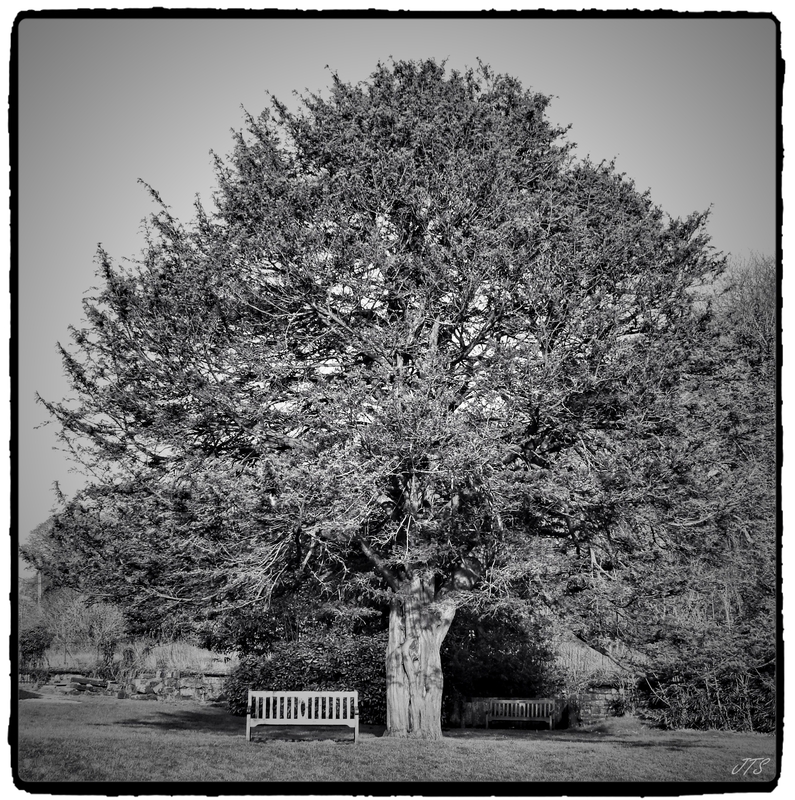 Categories: PHOTOGRAPHS | Tags: Bench, black and white photography, cee's photography, nature, outdoors, Seating, tree | Permalink. 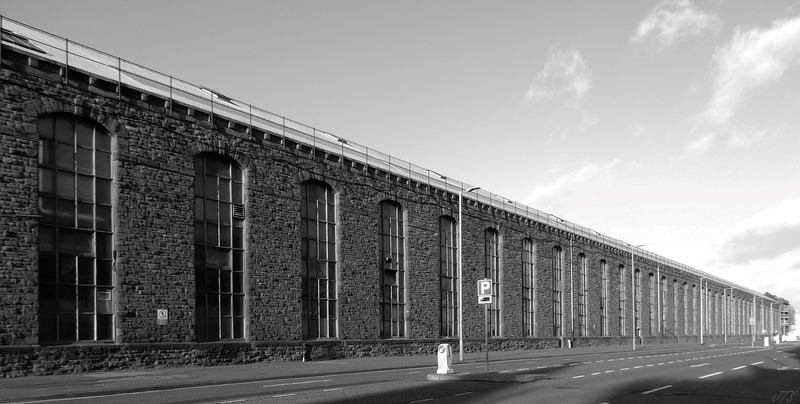 Constructed in the late 18th century as part of the Iron Ship Building Company. 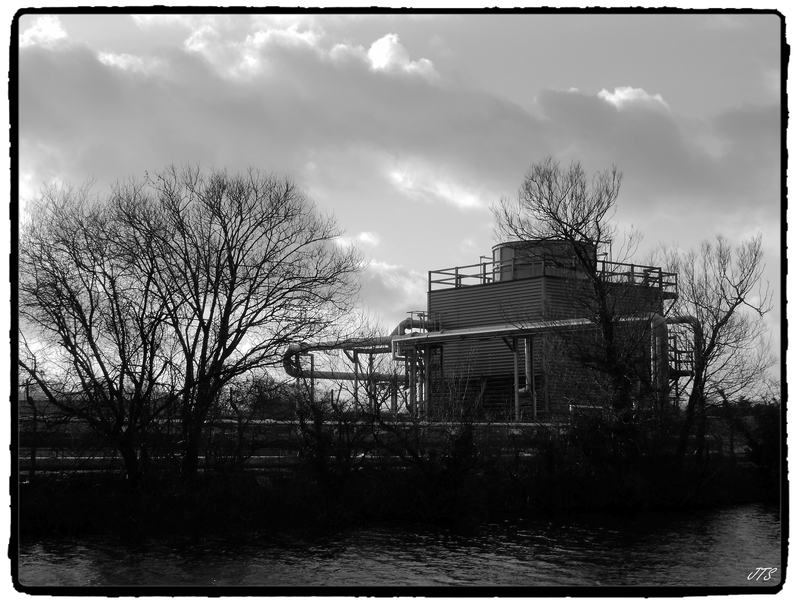 Categories: PHOTOGRAPHS | Tags: black and white photography, buildings, Cee’s Fun Foto Challenge, heritage, history, industrial | Permalink.